Hi brother & sister, Emui Lovers. 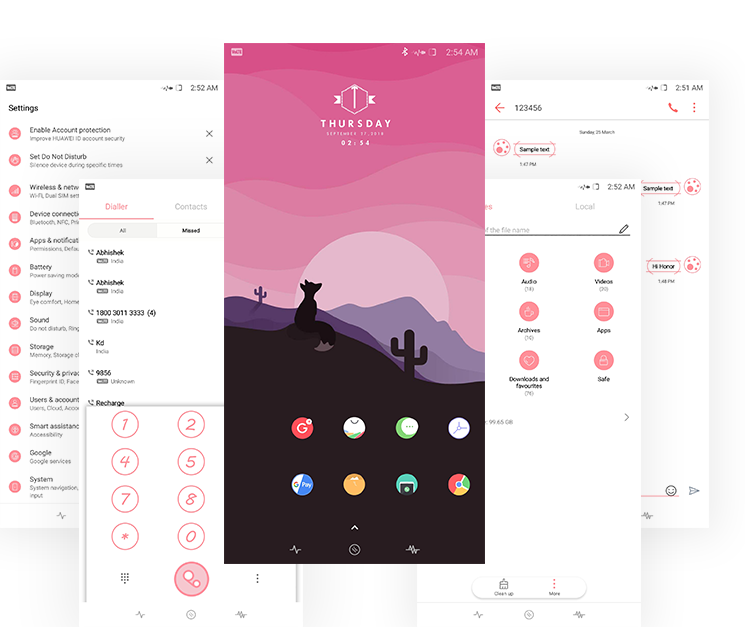 Download New Theme for Huawei, Red Pepper Theme for Emui 5 and 8. Very cool theme for you, I hope you like this theme.